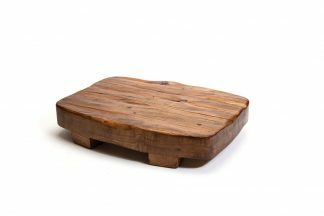 If you love the planet and great design as much as we do, you’ll love these eco-friendly pieces to add to your home. House of Casaza presents reclaimed furniture and home decor favorites to help your home go green. These picks are best enjoyed with large, leafy plants throughout the space.